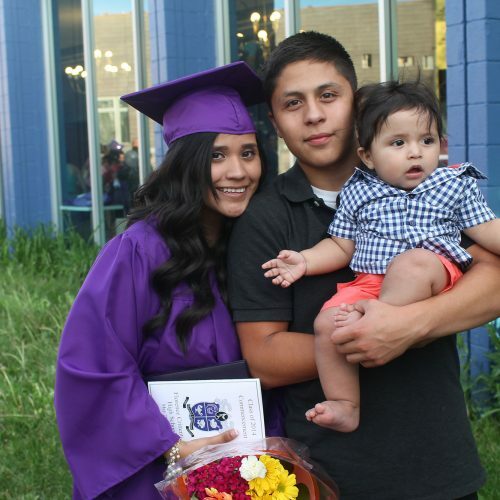 To help teen mothers complete high school and earn a diploma, transition to college and a career, become self-sufficient, and improve their physical and mental health. To ensure that teen mothers develop skills for positive parenting and for maintaining healthy relationships for themselves and their children. 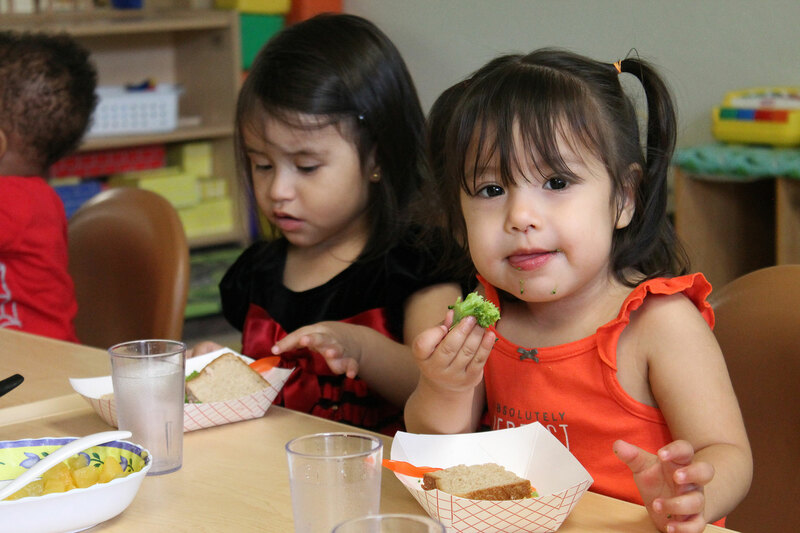 To help young children from 6 weeks through Pre-K develop core competencies that promote successful transition to kindergarten including: readiness to learn, healthy attachments to parents and caregivers, and social-emotional and cognitive development.